Here is my Top 10 websites for getting inspiration and becoming more productive in your life and work. There are some fantastic resources here so I hope you find them as useful as I have. The name 99u comes from the quote by Thomas Edison that “Genius is 1% inspiration and 99% perspiration.” The content is a mixture of articles, tips and videos about making ideas happen. 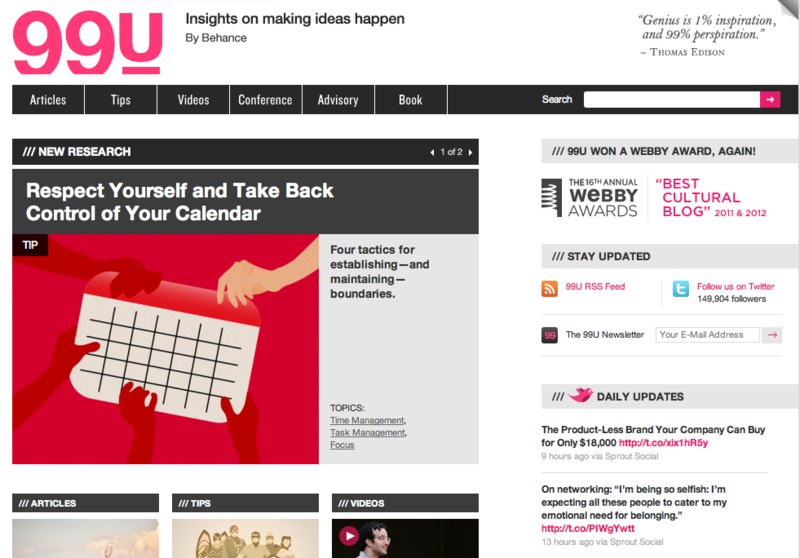 99u is committed to education and the dissemination of practical ideas and, as well as having the website, they have an advisory branch, a book (Making Ideas Happen by Scott Belsky), and they also host an annual conference. If like me, you have lots of ideas but need the drive to make them happen, this is a great place to start. I was introduced to Pat Flynn’s site by a friend when I was redesigning my own website. The content on the Smart Passive Income Blog, coupled with the excellent podcast, transformed the way I looked at doing business online. Pat is very open handed and shares his experience freely. He also communicates in such a humble, friendly and disarming way that before long it feels as if you have known him personally for years. Pat’s story of his success is particularly pertinent at the moment as he has shown how you can turn being made redundant into a positive life changing opportunity. 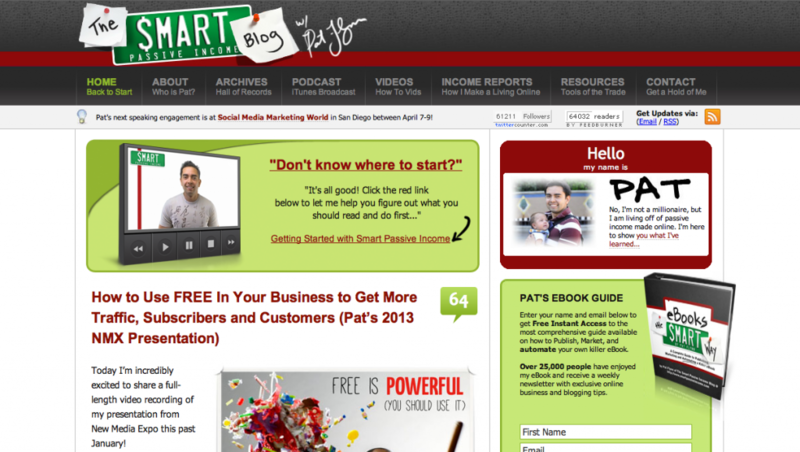 Pat is a generous and inspiring guy; whether or not you are looking to make money online you should check him out. 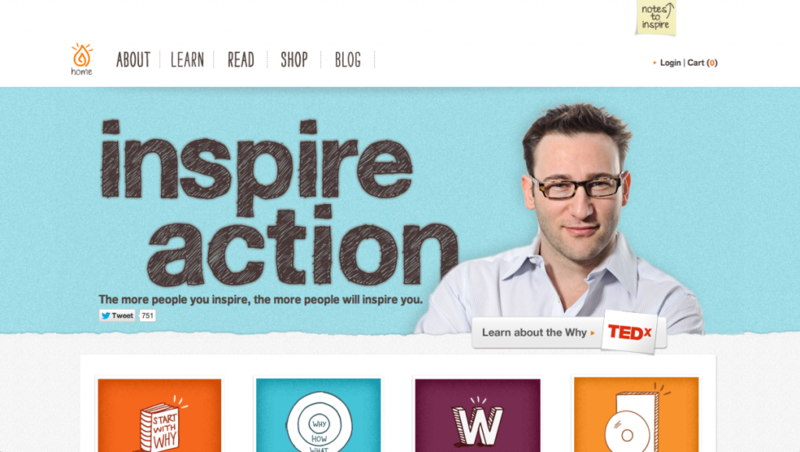 I first came across Simon Sinek via his TED talk on ‘How great leaders inspire action’ where he outlines the premise behind his book ‘Start with Why’. The content struck an immediate cord with me, as I am another firm believer in the importance of ‘Why’ and the need to understand the values, principles and motivations behind our life and work. Simon is a great orator and writer and makes his content very accessible. You can get a copy of his book by clicking here: Start With Why. 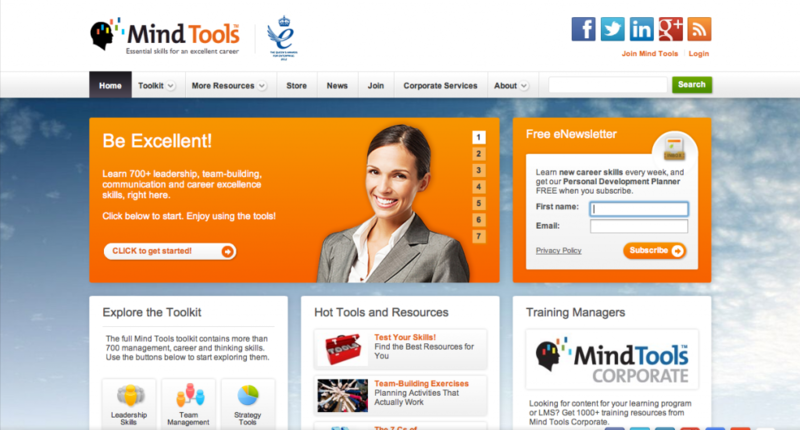 Mind Tools is a treasure trove of useful content for your career. Mind Tools are a granddaddy in Internet terms as they have been around since 1996 and, led by James Manktelow their founder and CEO, they have amounted a host of great free content, as well as e-courses and a membership site. In 2012 they received a well-deserved Queen’s Award for Enterprise. 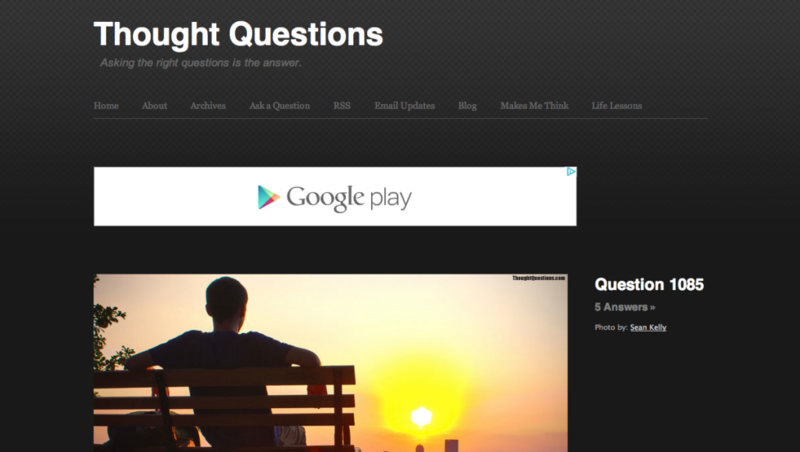 I love the simple concept behind the Thought Questions website, where every day there is a new question to inspire, provoke and reflect upon. The tagline ‘asking the right question is the answer’ resonates with me too as it reflects one of my favourite quotes by Francis Bacon: ‘A prudent question is one half of wisdom’. The founders, Marc and Angel, also have a great blog, ‘Marc and Angel hack life’ (http://www.marcandangel.com/) where there are tips on how to live a productive life. 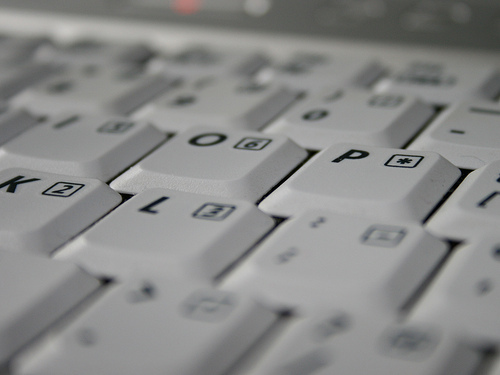 As this list is effectively about smart thinking and productivity tools it would certainly not be complete without referring to Life Hacker. 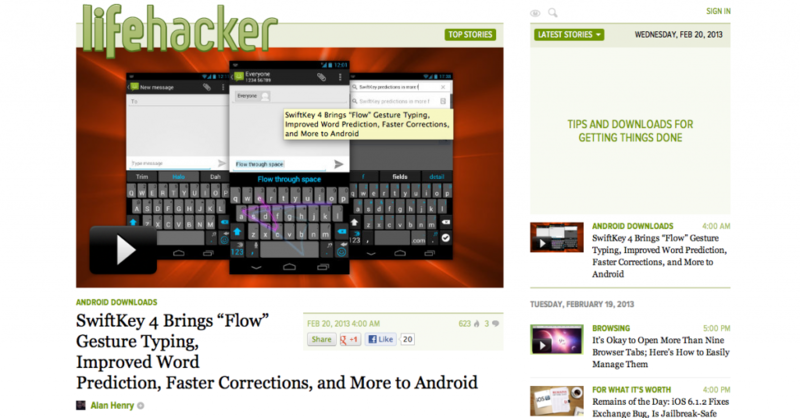 As Life Hacker says in the tagline, it has tips, and downloads for getting things done. At Life Hacker they apply ‘getting things done’ to the whole of life so the scope of Life Hacker’s content is boggling, and it just keeps on growing. If you want to work smart, not hard, this is the place to go. Whitson Gordon I salute you! 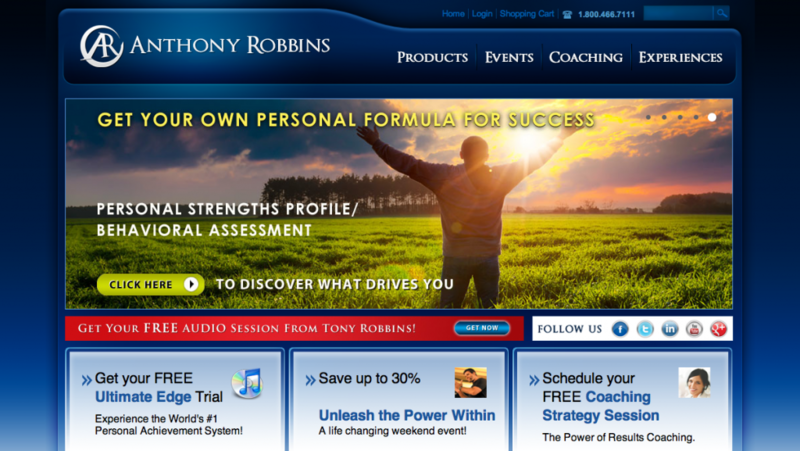 Anthony Robbins is probably the world’s most famous coach and motivational speaker. He has developed his very own approach to coaching called ‘results coaching’; and you have to agree, Tony Robbins is a man who gets results! Tony is incredibly successful and his popularity just continues to grow. Tony is an extraordinary communicator and has the ability to engage with individuals as well as speak to thousands while distilling complex – and often emotional – content into practical wisdom. You cannot help but feel motivated after hearing this man speak or after reading his books such as Awaken the Giant Within. 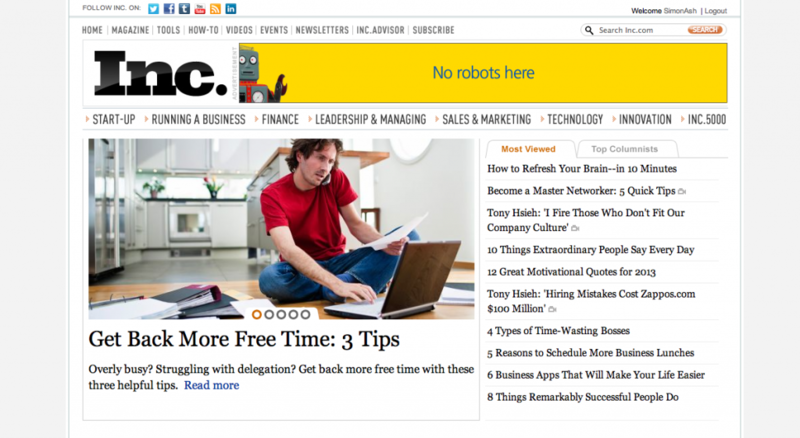 Inc. started out in traditional publishing as a magazine specifically for entrepreneurs and leaders looking to grow their businesses and became famous for it’s ‘Inc. 500 list’ of the fastest growing privately owned companies in the US. The magazine went online in 1996 and since then the website has matured into a bank of inspiration and advice as well as useful how-to-guides. There are lots of great articles; one of my favourite recent posts is ‘Servant First, Leader Second’ by Brent Gleeson. The Edge is a space for cutting edge ideas and is an excellent place to go in order to challenge your thinking and expand your mind. Fundamental to the whole concept is that of asking questions and exploring the questions that are on the minds of some of the great thinkers of our time. The site is edited by John Brockman who is also the author and editor of some excellent books including Thinking. Just like the amp in Spinal Tap, this one goes up to 11! I am adding in Audible here at the end because, although it is different to the other resources on here, I am now a true convert and it has really helped me achieve my learning goals (as you can read about here). Follow the link below – I recommend doing the free trial to see if it works for you. 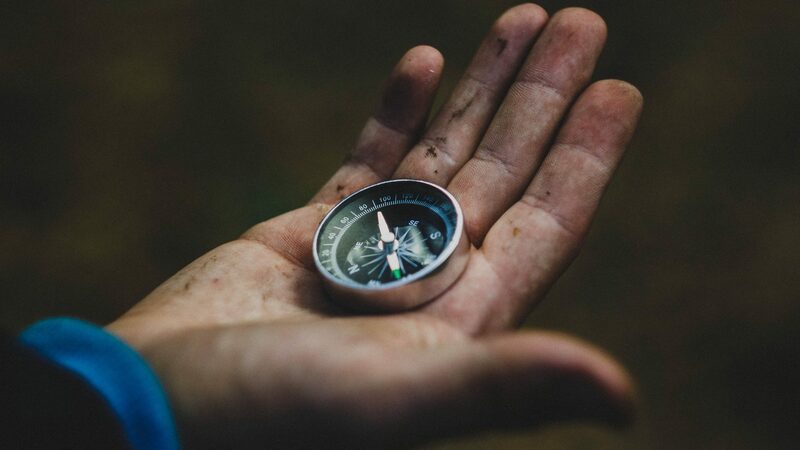 ⟵Why is prioritising the key to good decision making? hey man, it’s a great article. i myself have visited lifehack.org and mindtools occasionally, and i was thinking into making it daily habit. Hi Adam, thanks for your kind words! I like the idea of making a habit of visiting these sites; it is good to have a daily routine to inspire oneself! Let me know if you would recommend any other good sites to add to the list.